10 top "REAL ESTATE ORPHAN" indicators. 10 top “REAL ESTATE ORPHAN” indicators. 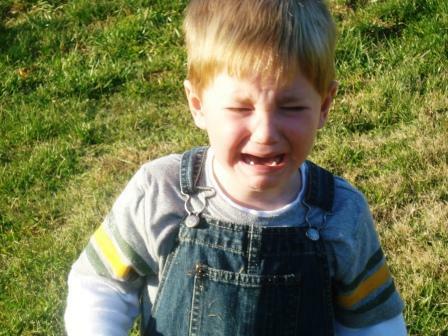 Are you a REAL ESTATE ORPHAN? EPIK Home Group are very much I.S.O Real Estate Orphans. So what is a Real Estate Orphan? It sounds so sad! A Real Estate Orphan is not someone who needs the services of a Realtor today, tomorrow or even next week- It’s someone that does not have a RELATIONSHIP currently with a Realtor. Here are 10 top “Real Estate Orphan” Indicators. You have never purchased a home. As a non-homeowner you have never had a need for a Real Estate Agent. You are the ultimate Real Estate Orphan. You are relocating to another State that you have not lived in before. Whether you are moving for business or pleasure, when you move across State lines you do not know a Real Estate Agent in the area you are moving to. REAL ESTATE IS LOCAL. You purchased your home from a builder. No-one told you that the nice person in the model home ONLY works for the builder/seller. You inherited your home. You grew up in the home you are living in and it’s always been in your family. You called the listing agent when you purchased the home. The listing agent whose name is on the sign works ONLY for the Seller. You purchased your home more than 15 years ago. You can’t even remember buying the house because it’s been so long. They did not have the technology back in those days. Your Realtor retired or moved away (or worse!!!!). They are no longer is the Real Estate business for some reason or another. Your Realtor never bothered to stay in touch. Since the day they got their check you have not seen or heard from them. You can’t even remember their name. You did not like the Realtor that you used. We can’t all get along! Not all Real Estate Agents are created equally either. If you are a Real Estate Orphan- WE WANT TO KNOW YOU. 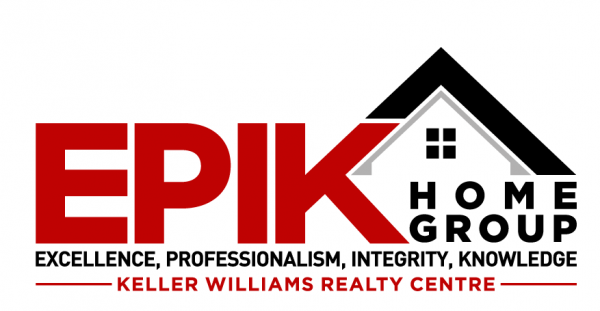 We at EPIK Home Group want to establish a meaningful and mutually beneficial relationship with you, so that when your neighbor, co-worker, family member, fellow parent or friend (basically anyone you ever meet) asks you the million dollar question “If I needed to buy/sell a house today, who would you refer me to?” you confidently say EPIK HOME GROUP. We are ready willing and able to show you why you want to know us and be part of our MVP Partners. Being a Real Estate Orphan is NOT about needing a Realtor to buy or sell a house right now, but having a LOCAL, KNOWLEDGEABLE, SUCCESSFUL, CONNECTED Realtor who can be a resource for many other things than just selling your house. We can keep you updated on your current home value and the temperature of the local Real Estate market. Staying updated about market values in your neighborhood and area just makes sense and we can help! 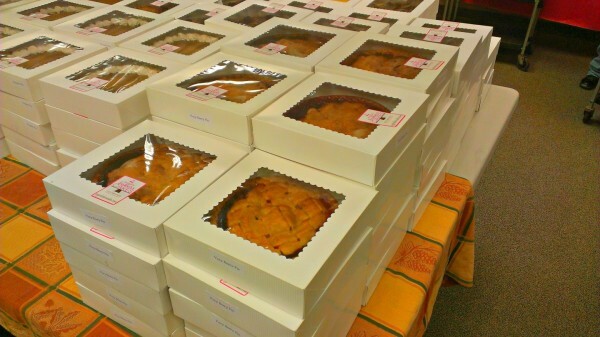 We show our MVP’s throughout the year how we appreciate them with awesome events, local blogs and updates, delicious Pies at Thanksgiving and so much more. We are the full package. WHO DOESN’T LIKE PIE? Let’s have a conversation.